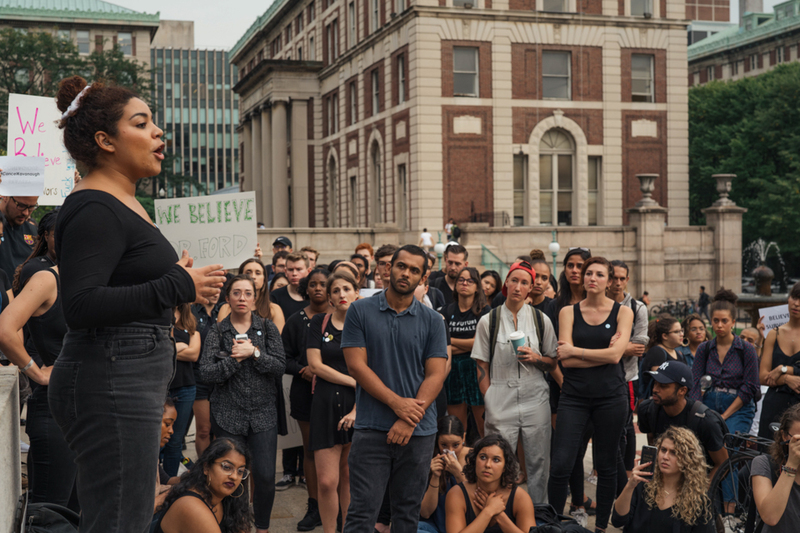 A group of primarily black Columbia underclassmen were harassed outside Butler Library around 4 a.m. Sunday morning by a white student shouting, “White people are the best thing that happened to the world” and “We built modern civilization,” according to students present at the scene. 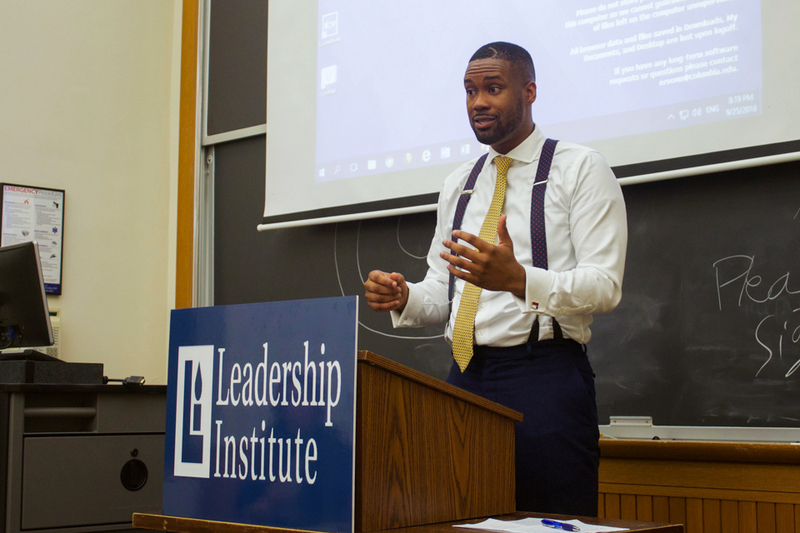 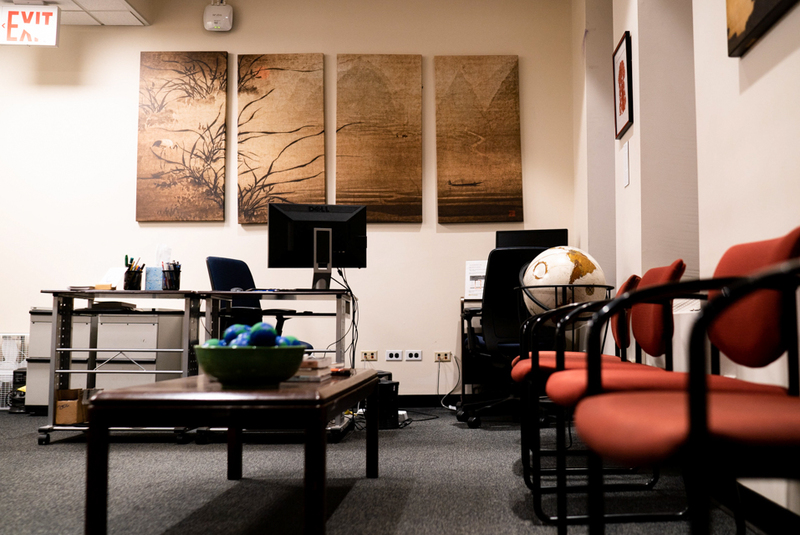 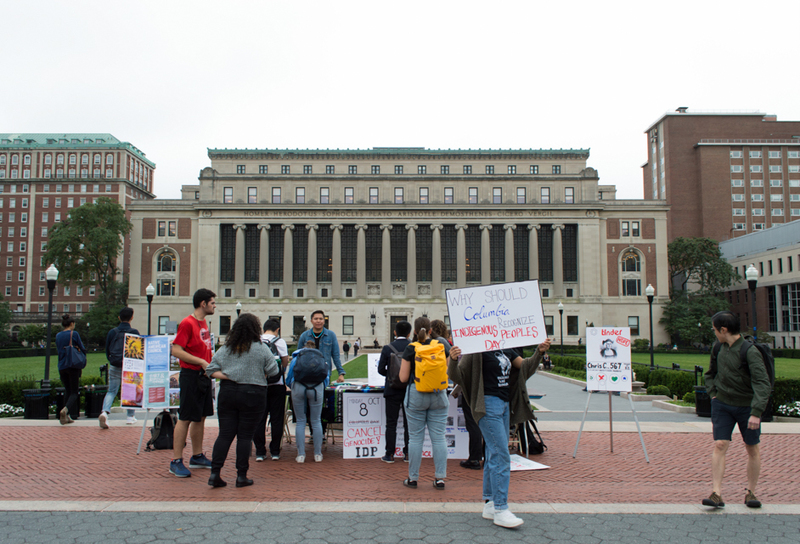 International students voiced their concern over a newly proposed federal policy that could establish a maximum period of authorized stay, making it more difficult for international students to remain in the country. 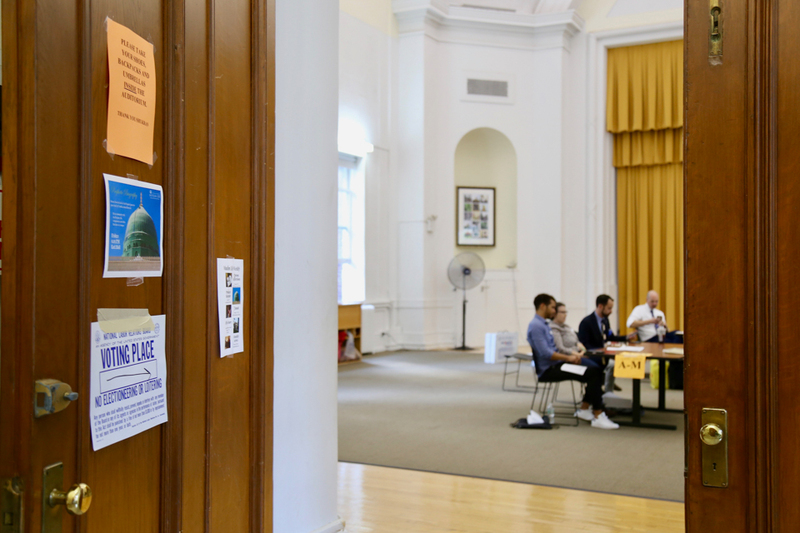 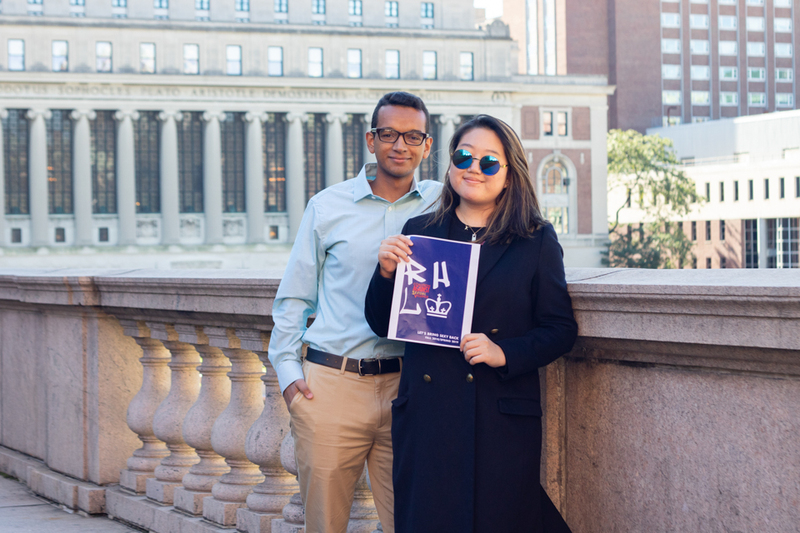 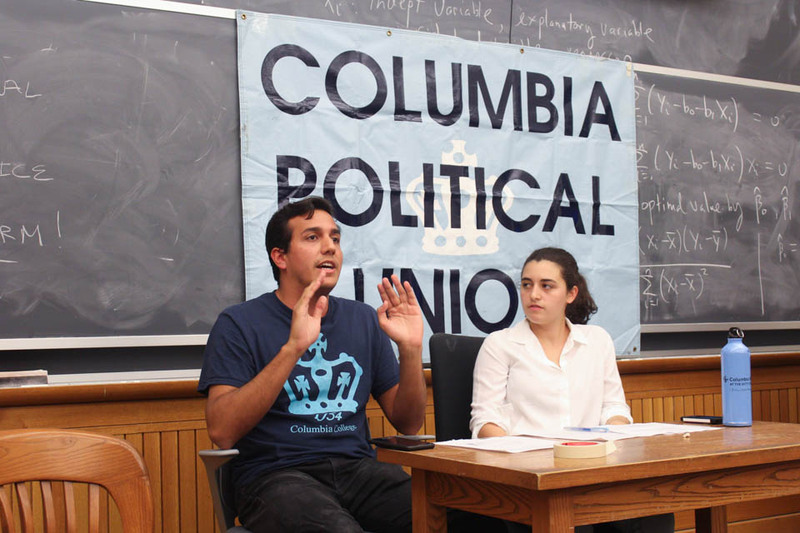 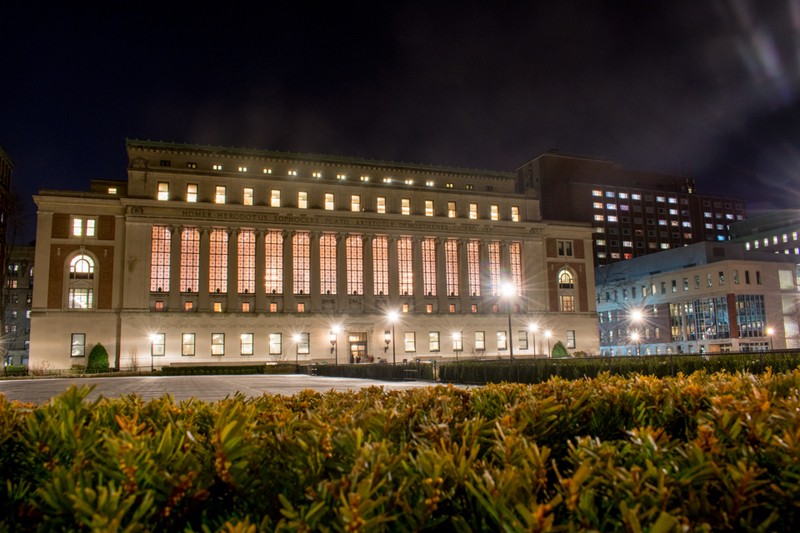 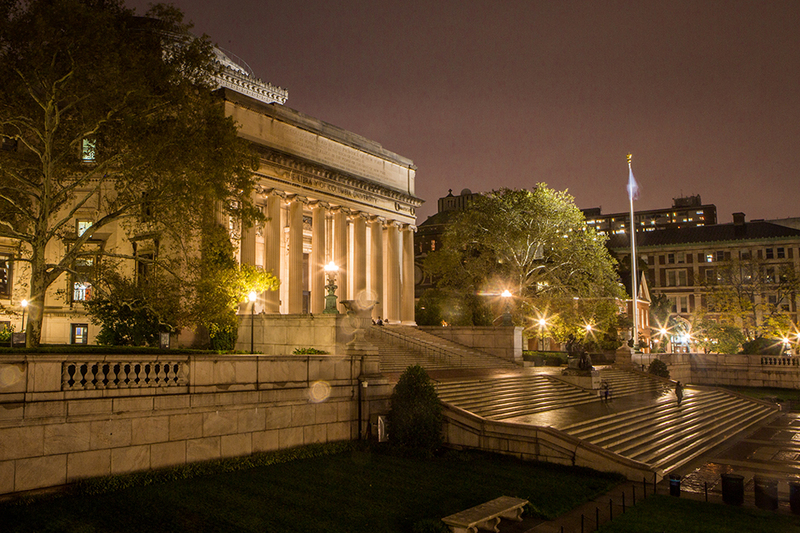 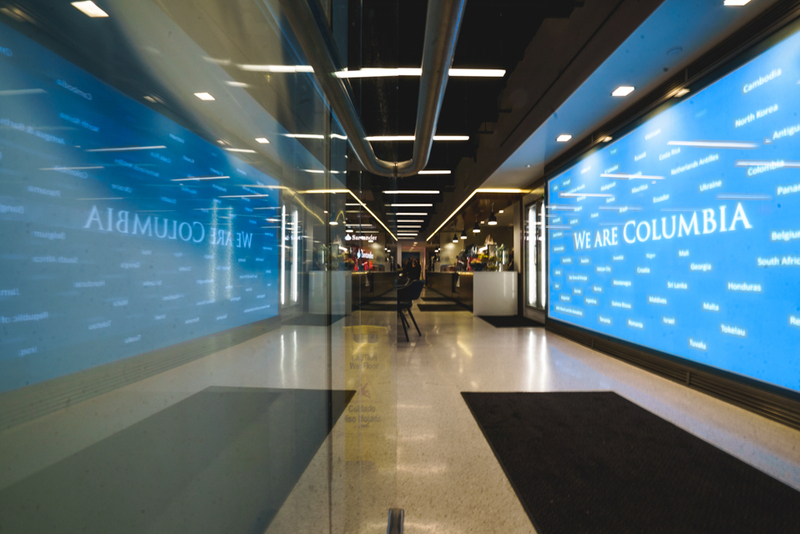 Columbia’s Native American Council has gathered over 1,000 student signatures in just one day on a petition calling for Columbia to recognize Indigenous Peoples’ Day as an official University holiday.